Hollywood is the city of movie legends. 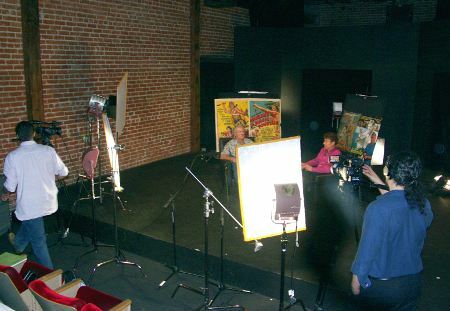 On 29 June 2009, the first frames for a film documentary of Lex Barker's life were shot in the famous film metropolis. 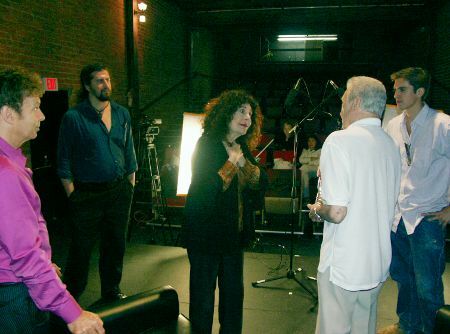 The setting was the Lee Strasberg Theatre and Film Institute on Santa Monica Boulevard. Among Strasberg's students were later celebrities such as James Dean, Marlon Brando, Dustin Hoffman, Al Pacino and Marilyn Monroe. For an entire day, the activities on that stage, named after the female acting icon (and almost-Jane), centred around Lex Barker. 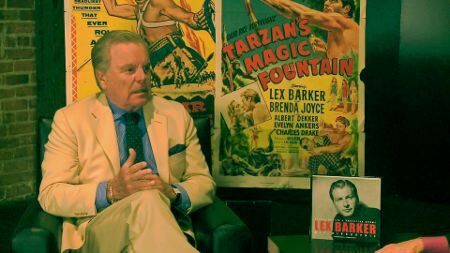 A selection of posters from Lex Barker movies decorated the set; famous guests delighted in leafing through the Barker biography. 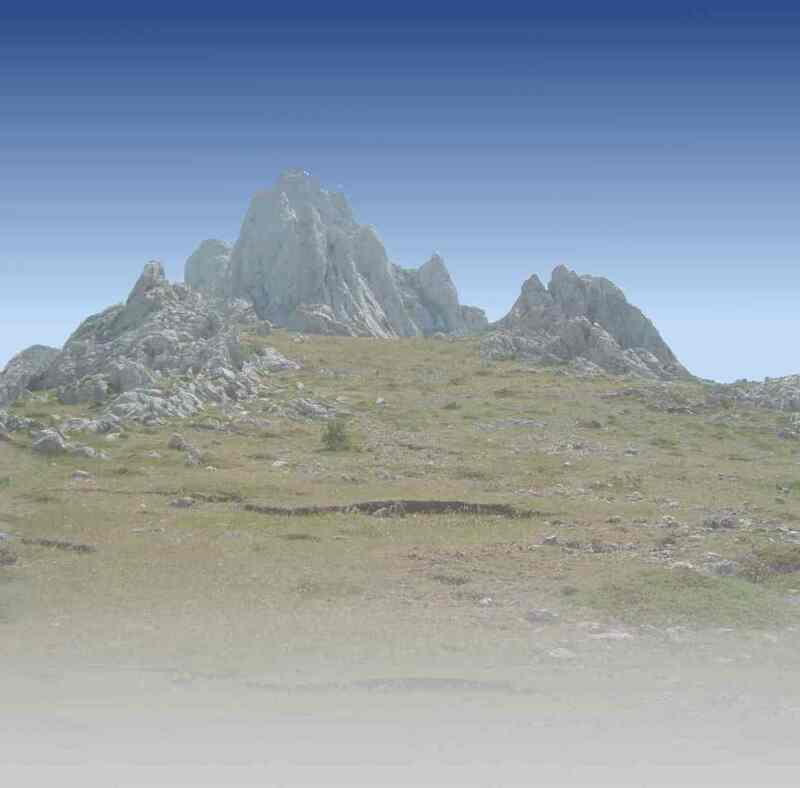 The institute's ultra modern HD-filming equipment was at the documentary-makers disposal. Two cameras recorded Paul Ryan's conversations with the celebrities. 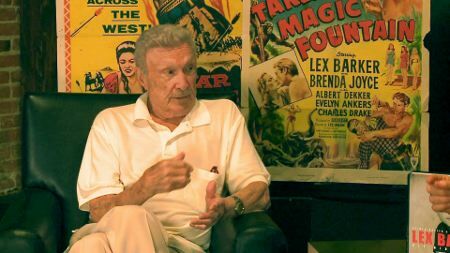 Show host Ryan, who has interviewed countless well-known personalities during his Hollywood talk shows, conducted very entertaining conversations for the Lex Barker documentary. Four of Lex's friends and colleagues opened the project by generously revealing their memories. World-famous Robert Wagner was first to talk about the many years of friendship to Lex Barker, disclosing in the process that his friend's German Westerns aren't unknown to him. Colleague Brad Harris looked back at the days he shared Rome's 'dolce vita' with Lex, and reminisced about their time on the set of Die Slowly, you'll enjoy it more in Spain. 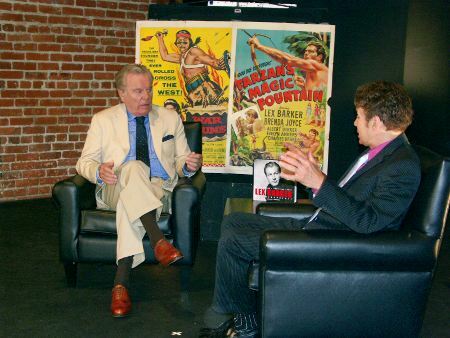 Warren Stevens, born in 1919 like Barker, was the next guest in the Strasberg Institute to contribute several anecdotal accounts from his friendship with Barker and from the three Hollywood productions filmed during the 1950s where both appeared together. 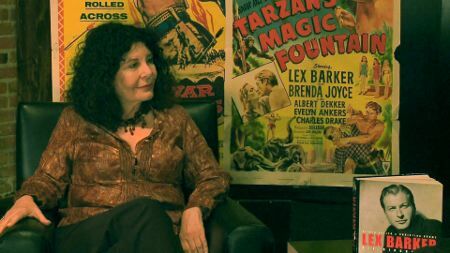 The guest to conclude the interview filming was none other than Karen Kondazian. The award winning actress and life time member of Lee Strasberg's famous Actors Studio, talked about Lex Barker the human being, the man, about the time she spent with him---and the last months and days of his life. 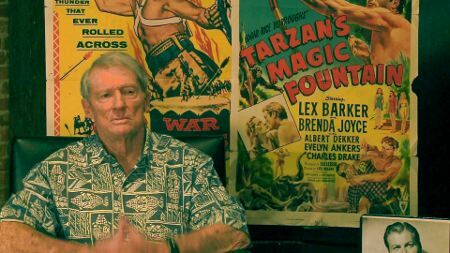 After an eventful day, and several hours of filming, everyone agreed: Lex Barker will not be forgotten in Hollywood. Our special thanks go to Sasha and Brian of the Lee Strasberg Theatre and Film Institute, the unique Paul Ryan and, of course, our four conversation partners who graciously accepted our invitation for the interviews. An extra special thank you goes to Karen Kondazian. 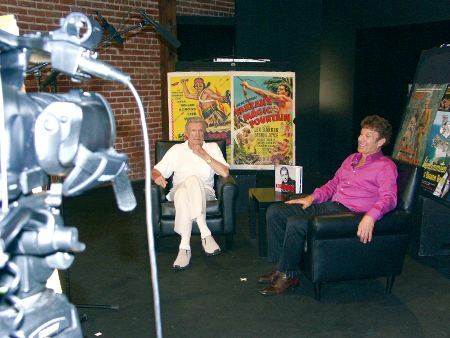 In Mexico City, during the filming of a television interview in June, 2009, Lex Barker's film partner in several Karl May movies, Gustavo Rojo, gave a detailed account of his friendship with Lex Barker. Further filming is planned for the next few months to capture more memories of Lex Barker.